Find 3 websites that allow you to create QR Codes. How much information can fit on a QR code? Create QR code to link to your website. 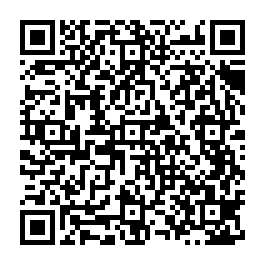 Place this QR code on the main page of your website. There are websites that will accept a QR image and decode the content of the QR code. create a list of 3 or 4 of these sites. give a short critique for each of these sites -- state which you like the best and why. How many access points are there in school? Reading a QR code using your phone. Is there more than one app available for your phone? Where are QR codes used -- where have you seen QR Codes. How could QR codes be used the school? How could we as a class introduce QR codes to the school? What information could we give our fellow students via a QR Code?